Welcome to CNC Router Parts! Ready-To-Assemble CNC Router and Plasma machines. We offer complete machine kits, along with step-by-step assembly instructions, to enable you to build your own CNC cutting machines. Our CNC machine designs combine commodity materials like steel and structural extrusion with innovative custom parts to provide our customers with affordable and expandable machines. 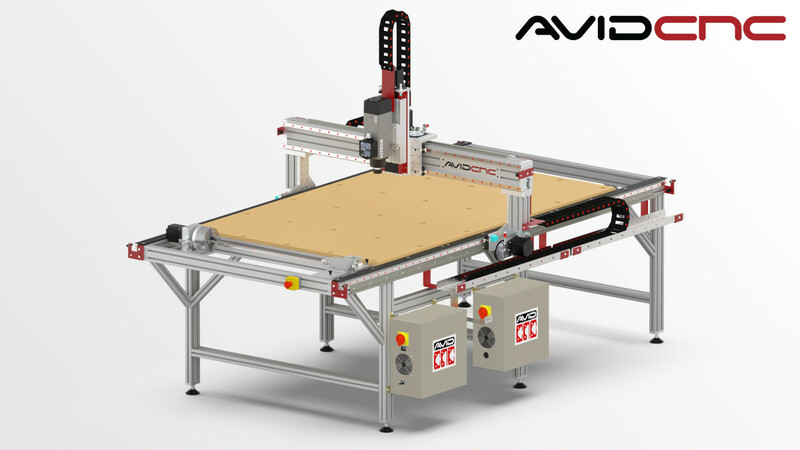 CNC Router Parts offers three distinct lines of CNC machine components and kits. Our PRO CNC line features high-performance components such as profile linear guides, precision ballscrews, and our PRO rack and pinion drive system. Our Standard CNC line makes use of affordable components such as ACME lead screws and radial bearings to provide an exceptional value, and has a strong community of users worldwide. Our Benchtop CNC line includes a series of smaller footprint CNC machines ideal for any workshop or garage, including both entry-level and high-precision, industrial CNC machines. In addition to our machine kits and mechanical components for building CNC machines, we also carry two tiers of electronics to support different customer needs. Our Nema 23 Electronics provide an affordable but very capable system for users less concerned with cutting speed, but who still want a reliable and easy to use system. For production shops, commercial users, or those with very large machines, our Nema 34 Electronics packages offer increased power, greater speed, and higher depth of cut. Both of our electronics systems are based around advanced all-digital motor drivers perfectly matched with our low-inductance motors, and feature integrated connectors and cables for secure, pluggable connections from drives to motors. 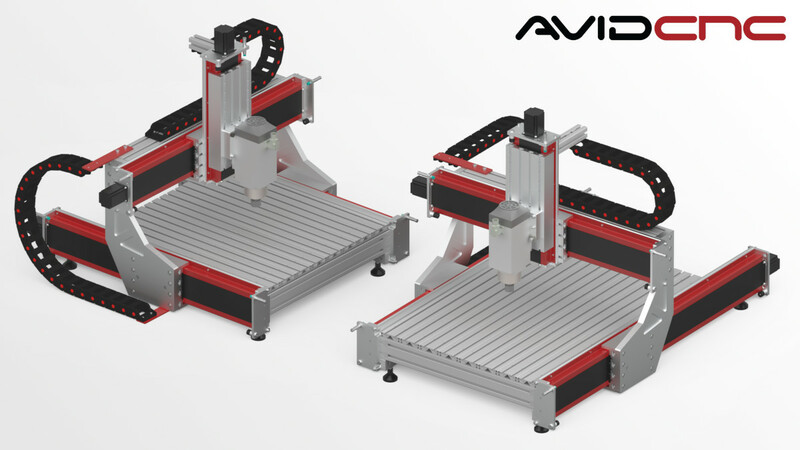 The Plans & Info section of this site contains detailed machine assembly instructions, product setup guides, complete sets of 3D viewable plans for many of our machines and components, and our Design and Make series of video project tutorials. New content is added often, and our plans and instructions are updated frequently. See what our customers have created in the Build Logs section! Although by no means a complete list of the machines built with our components, a wide range of different machine builds that our customers have been kind enough to document are included. From smaller 2' x 3' machines up to 5' x 10' monsters, and from stock plan builds to completely custom CNC machines, you'll find dozens of examples of creativity and craftsmanship here. Good luck with your CNC machine!